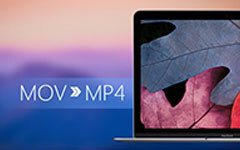 In this article, we will show you Tipard MP4 Video Converter. 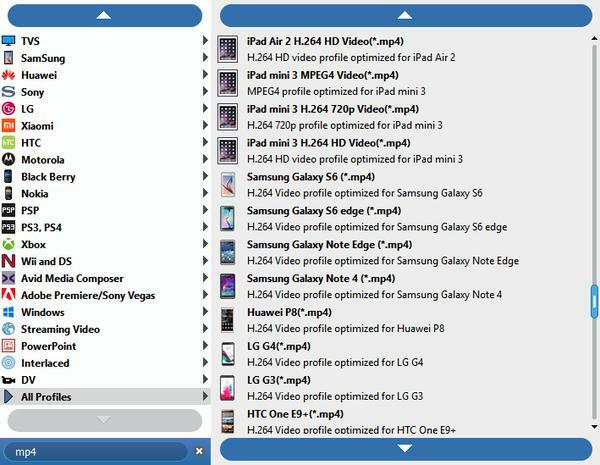 The powerful MP4 Video Converters can easily convert nay popular video format like AVI, MPG, WMV, MP4, MOV, 3GP, FLV and more to MP4. 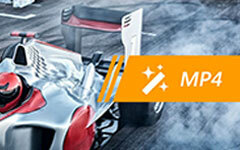 Install this powerful MP4 Converter on your computer. 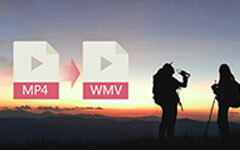 Click "Add Video" option under the "File" menu and Load any video file you want to convert. Or you can click the "Plus" image button in the main interface. 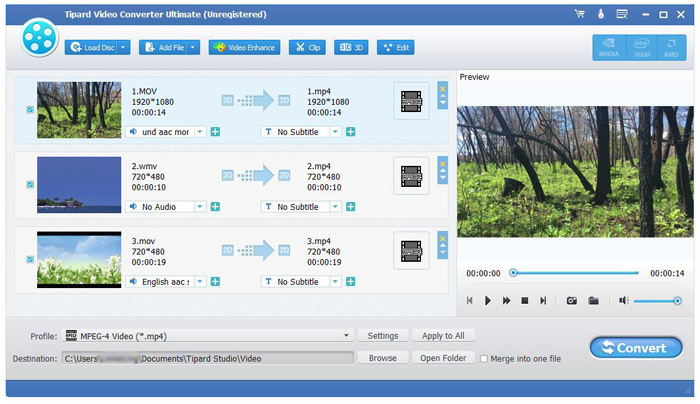 All kinds of video and audio settings are provided by this MP4 Converter for you to adjust, such as video Encoder, Frame Rate, Resolution, Bitrate and audio Encoder, Channels, Bitrate, Sample Rate, etc. Even more, you can input your own parameters. The well-customized profile can be saved as "User-Defined" for your later use. 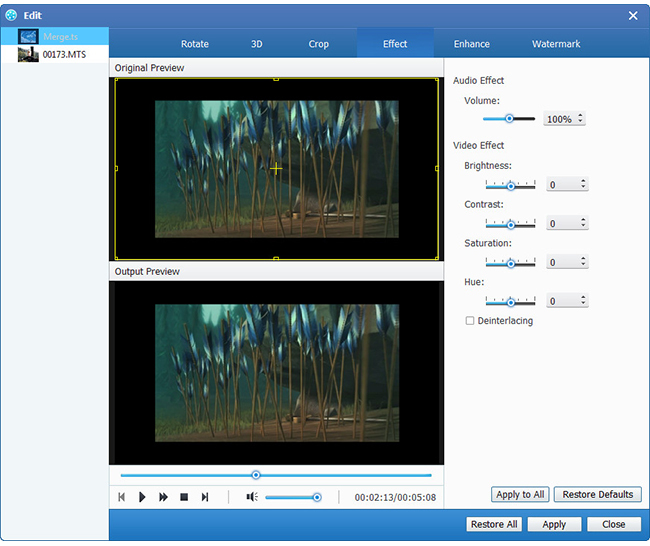 Apart from the converting function, Tipard MP4 Converter also possesses more editing functions for you to use. 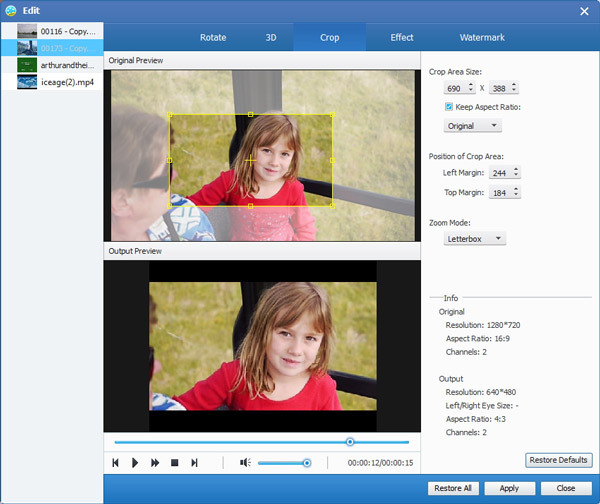 You are allowed to trim any certain segment of a video, crop video, watermark video, merge video files into one, and preview the video effect before converting. 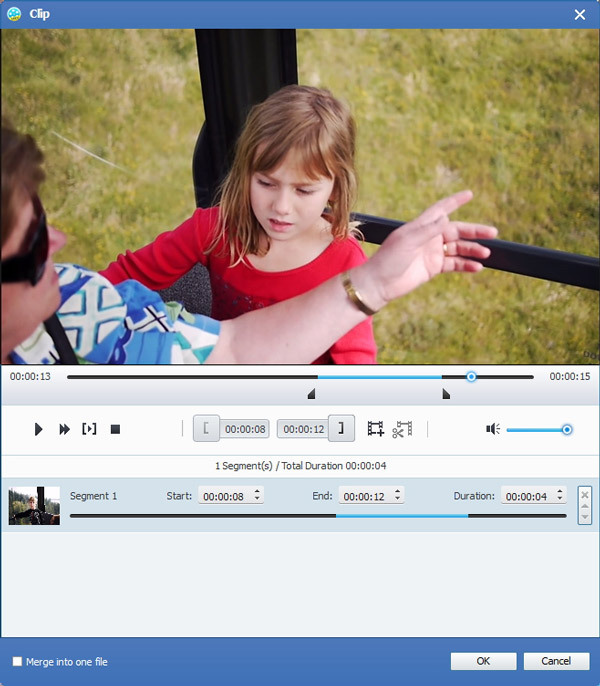 Also you are allowed to adjust video effect on brightness, contrast, and saturation. Click "Clip" command. 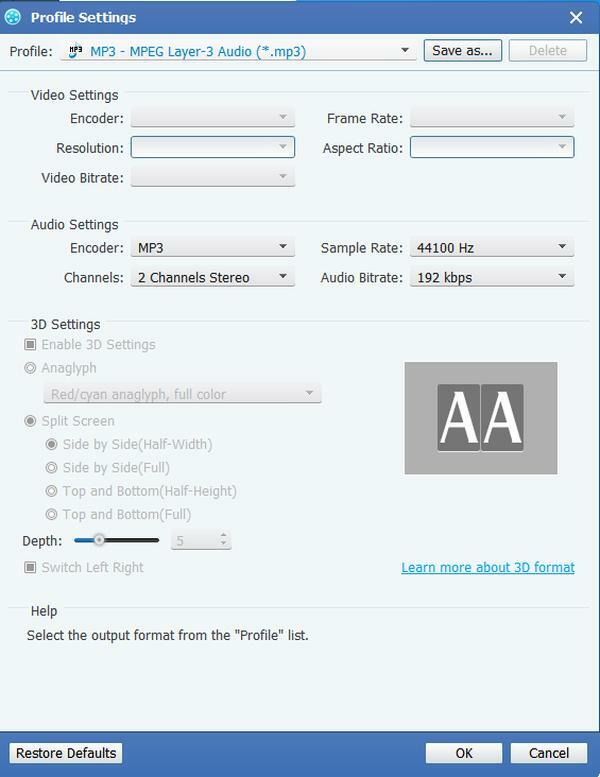 Tipard MP4 Video Converter provides you two methods to trim your video length.